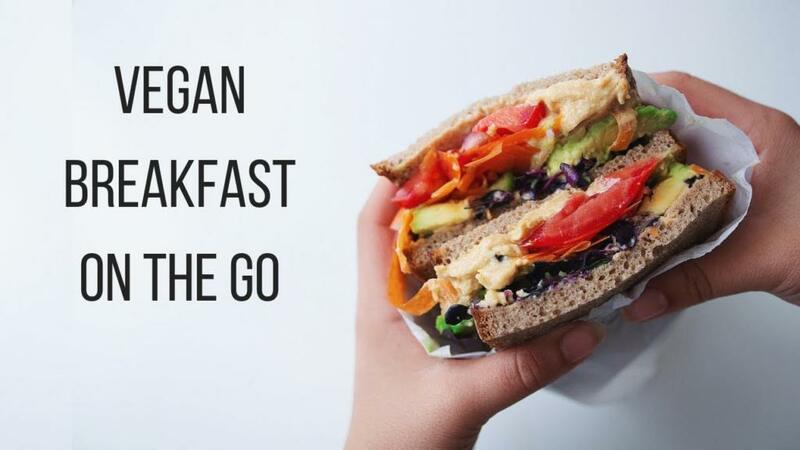 On The Go Vegan Breakfast Ideas! Breakfast is and will always be my favorite meal. Here are 4 easy, healthy and tasty vegan recipes – perfect for busy mornings. We’ve got yummy carrot cakes, a giant veggie sandwich, plus on the go müsli & smoothie bowls. *I added the dates separately in the video, but you can add all of them to the big batch, as long as their not super soft.